WOW! What a Great Experience! This is the first time I have ever rented a storage unit. The move in process was so easy and Nancy was so friendly, answered all of my questions and made this a really fun experience in such a stressful time of my life. I will definitely recommend Keylock Storage to my family and friends. This is the first time storing my belongings with Keylock Storage! My experience was easy, fast and hassle free. Keylock Storage will be my choice in the future! Fast, nice location, good prices. Some of the best customer service I have received in a long time! Thank You Nancy for helping me find the unit that fits my needs! I will recommend Keylock Storage in Hayden to all of my friends & family! Very Clean Storage Facility! Exceptional Customer Service! Very Clean Facility! Moving in process was so easy! Nancy was such a pleasure and she answered all of the questions and concerns about storing my belongings. Very Clean and Affordable! My family and I moved here from out of state and after a long and exhausting trip my wife and I were welcomed with some southern hospitality here at Keylock Storage. What a "Great Experience!" I always enjoy talking with Nancy every month when I go in to pay my rent on the storage unit I have had here at Keylock for almost 9 years now. Nancy is an exceptional manager! Look forward to seeing you next month Nancy!! Great Location! Keylock Hayden is a very nice clean facility which has 24 hour access! This facility is very clean and Nancy is so personable! Move in was fast and easy! The location is perfect for my needs! Keylock is a great storage place and is kept very clean. The prices are very affordable and the manager is very personable. Very clean facility and I have access to my unit 24 hours a day! The manager Nancy is so friendly and I have to say I was very impressed by her friendliness and professionalism. I think I'm really going to like this place. 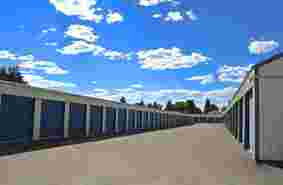 Renting a unit from Keylock Storage in Hayden was so easy & fast! I have to say that Nancy, the office manager, was extremely friendly and made this transition from moving here from out of state a such a positive experience! Thank You Keylock Storage! Super friendly office manager! Facility is clean and I have 24 hour access to my unit! 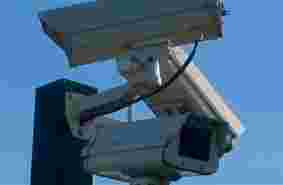 Plus, I don't have to worry about my belongings because of the security cameras. Thank You Keylock Storage! Great Location with easy access and I can get to my belongings anytime night or day because Keylock has 24hr. access! Very Affordable with Excellent Customer Service! I was able to pick my own gate code with 24/7 access to my belongings and was able to move in right away! Great place to store your belongings! Always clean with 24 hour access! With Auto Pay I don't have to worry about missing a payment. He manager is always cheerful personable! Keylock Storage is at the top of my list of great businesses here in Hayden! Easy rent procedure with exceptional customer service! Keylock has so amenities! The 24 hour access is just what my husband and I were looking for when storing our belongings. 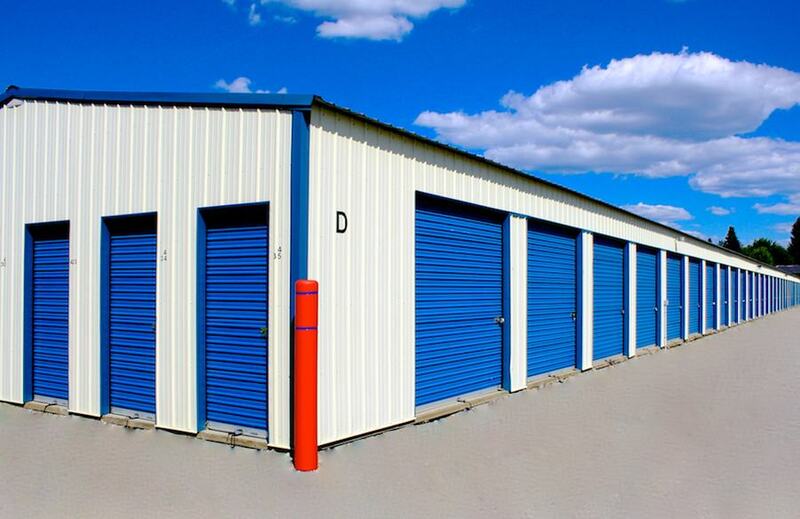 I have storing my personal belongings here at Keylock Storage for about a year now and have never had any problems. The facility grounds are always well kept and clean and I have never had a problem access my unit. Also, since I am on Auto-Pay I never have to worry about being late or missing a payment. Nancy is always so personable and friendly! Thank You Keylock Storage! Move in process was easy, fast and I did not have to wait to start unloading my belongings! Best of all I don't have to worry about paying my rent since I am set up on Auto Pay and Keylock will email me the receipt every month! Very Nice Office Manager! Keylock Storage is very clean and well kept and offers affordable and reasonable rates with 24 hour access, 7 days a week! With work and a large family I have a busy schedule to juggle everyday! So it is great that I have 24 hour access to our belongings and I don't have to worry about missing a payment since Keylock Storage has Autopay! Thank Your Keylock Storage for making our lives more manageable! I have had a unit at Keylock Storage for over a year now and have never had a problem. I like the fact that I always have 24 hour access to my unit. I always enjoy stopping by the office and visiting with Nancy who always has a smile on her face and is so enjoyable to visit with. Keylock Storage in Hayden is just perfect for my storage needs and I have 24 hour access to my unit which other storage places in this area do not offer! Keylock Storage is a very clean storage facility with 24 hour access to my unit! The manager is super friendly and with auto pay I never have to worry about missing a payment. They even email me my receipt! Great customer service! The units I looked at were very clean and easily accessible and the grounds are well kept! I have been storing at Keylock for almost a year now and have never had any problems! The grounds are always clean & I always enjoy stopping in the office to say hi to Nancy! Great storage facility! My first months rent was only $1.00 and the units are very clean! I also got to choose my own personal gate code! Thank you Keylock Storage! Great location and the customer service was outstanding! 24 hour access with my own personal gate code! I just moved out after renting a unit for 9 months and all of my belongings are still the same as when I moved them in. Keylock is great storage facility and the grounds are always kept very clean. I have to say that the manager, Nancy, has an awesome attitude with great southern hospitality. Thank You Keylock Storage for an enjoyable experience! I was able to rent my unit within 30 minutes. It was fast easy and hassle free. Very friendly and personable manger! I love the fact that I have 24 hour access to my unit which most storage places don't have. I was able to rent a unit for $1.00 for the 1st month! Keylock has 24 hour access and I have my own personal gate code. The move was so easy and the manager is very friendly! What a friendly place. When your in transition one does not need complications. It small town delite, and the manager is great. The ladies in the office are always great and so friendly! Thank You for a nice place to store my personal belongings! Very clean business with 24 hour access. The office manager is super friendly and funny! Enjoyable Experience! After reading the reviews on Keylock Storage I decided to check it out! I have to say that the units are very clean and the office manager has an outstanding personality. So it pays to read the reviews!!! With Auto Pay I don't have to worry about anything in my busy live! This is the cleanest business ever with a southern hospitality! Thank you Nancy for your great personality! Will recommend Keylock Storage to all my friends and family! I have been storing my things here for almost a year! I have never had a problem and Nancy is so much fun to visit with! The business is always clean and well kept! I would recommend storage facility to everyone! The customer service was outstanding with an easy move in process and an enjoyable fun atmosphere! Great location for my needs! Great location for my needs! Drive up units have easy access and the office manager is very personable. Absolutely the best storage facility in regards to customer service, security and the facility is so clean! 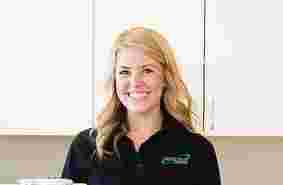 The personnel at this facility are very knowledgeable and the most friendly individuals I have ever dealt with. Definitely a place I will recommend. Excellent customer service! You get this warm cozy feeling when you walk in the office! 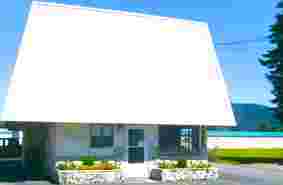 The facility and the units are very clean and best of all I have 24 hour access! Wonderful facility! Office staff is friendly and very helpful. Would definitely recommend this facility to anyone who has storage needs! I came in looking for a reasonably priced unit and this was the place! Sara was so helpful, she answered all my questions and she was so friendly! If you in the market for a storage unit this is the place! Between the prices and the customer service, you just cant beat keylock! Great location for my needs! I like the fact that I 24 hour access to my unit which most storage places don't have! I have been storing here at Keylock for 3 months now while my house is being built and I always enjoy stopping in the office and visiting with Nancy. Nancy is so personable and I have never seen her without a smile on her face. Thank You Keylock for your protecting my belongings and the great customer service! Keylock is the "Best." I could not get into my unit due to the snow berm in front of it. Nancy personally went out to my unit and shoveled the snow away from the unit door so that I could get access. Now that is "Great Customer Service." Nancy always has a smile on her face and is so pleasant to visit with. Thank You Keylock Storage! Very clean with fair prices and run by exceptional people! Out of all the places I went to, this one was the best. Tons of options, great prices, clean, and the workers are delightful. Sara really left a great impression with how knowledgable and friendly she was. I wouldn't store anywhere else!!! We just moved in our space this facility is clean and customer service we received from Nancy was outstanding. Loved her accent! talk to them last night on the phone very friendly. told me they open at 9am so i could look at the space to make sure it would be big enough. showed up waited till 930 and still wasn't open. wasted my time will be going to somewhere else now. Lady asked so many questions. Wanted to know what I was storing in unit. I said funiture. What kind of funiture she said. I returned asked can you just tell me the unit cost. Which I knew she wasn't happy of me not telling her what I was storing. My question is. When is it the storage unit Buisness knowing what I'm storing and what kind of funiture. I found her to be kinda rude. Plus it took so many calls and message to get a hold of someone. I would pass just because they want to know what I'm storing and I myself am always concern when others know to much in the value of what I have in a unit. Hayden, Idaho is a picturesque community located around the famous and gorgeous Hayden Lake. Hayden is located adjacent the popular resort town, Coeur d’Alene, Idaho and is part of the great recreational community in the Coeur d’Alene and North Idaho area. And self-storage in Hayden is found at Keylock Storage! Hayden is a highly desirable residential area with beautiful, classic agrarian areas as well as high end housing and lake condos. Hundreds flock to the pristine Hayden Lake for boating and water sport recreation opportunities. Beautiful deer can be seen grazing and wandering around much of the community at the base of the mountain. With this type of active community and housing area, Hayden is an area with a high demand for self-storage. Keylock Storage in Hayden gives you the convenience and quality you are looking for in self-storage. Close to the lake, residential and business areas – Keylock Storage in Hayden is conveniently in the nucleus of wherever you need to get to in Hayden, Idaho. Hayden citizens and residents of the surrounding area use Keylock Storage for a variety of personal storage needs including furniture, documents, vehicles, personal items and more. 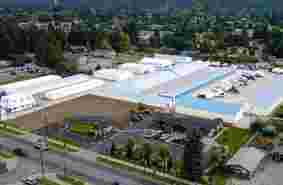 Keylock Storage in Hayden on Government Way is in the middle of many neighborhoods, apartments as well as recreational and community center areas so it is the perfect location for any and all of your personal storage needs. Residents and tenants come to Keylock for the quality, variety and ease of renting experience. 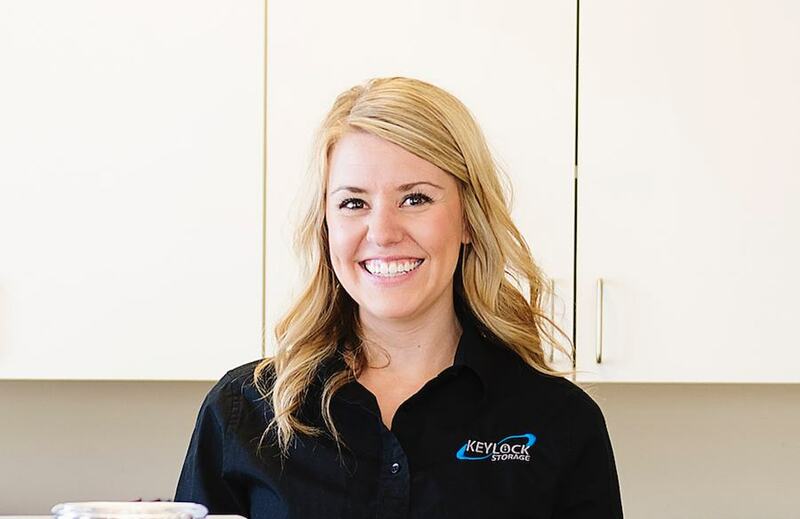 Keylock Storage is committed to offering the very best competitive pricing and provide a wide-range and helpful array of storage size options and products. You can count on Keylock Storage to offer the very best customer service, convenience in access and payment and superb facilities. Our expert and up-beat staff will be more than happy to guide you through your size and rental options and find the very best fit for you. Close to so many recreational and camping opportunities, Keylock Storage in Hayden, ID is a perfect place to store your recreational vehicles. 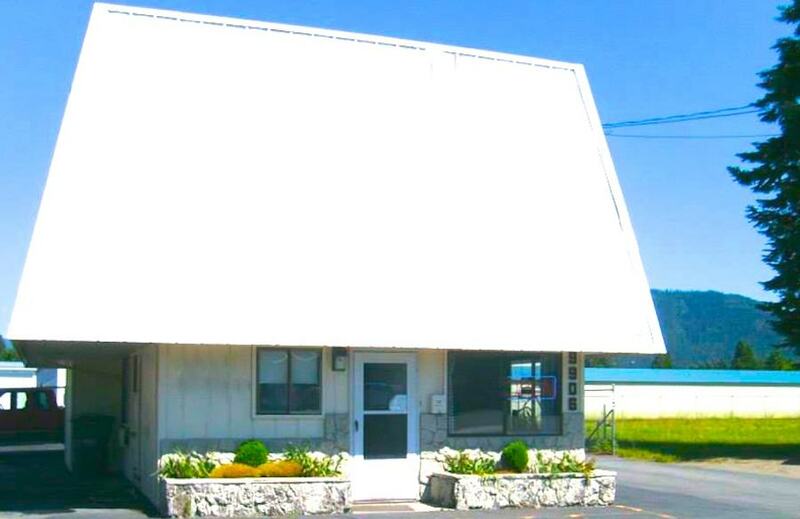 With our wonderful covered parking options – you will be happy to know your RV is kept safe and secure at Keylock Storage. The town of Hayden surrounds the beautiful Hayden Lake and Keylock Storage is located right by it. If you’re a Hayden or North Idaho resident, the chances are pretty high that you’ve got a boat. Keylock has a variety of sizes and options to choose from allowing you to create the right situation for you and keep your boat close by and safe. When storing your treasured belongings, make sure to consider cleanliness and quality. If you can’t count on quality at your storage facility then you can’t count on your belongings being secure. At Keylock we safeguard what matters most to you. That means pristinely clean and fully fenced facilities, well-lighted aisles and buildings, a highly secure and state-of-the-art facility, high-grade cameras and surveillance, electronic gates with coded access, protected units and highly trained and helpful on-site staff.